For 40 years we have been destilling the pure mountain pine oil for two generation. 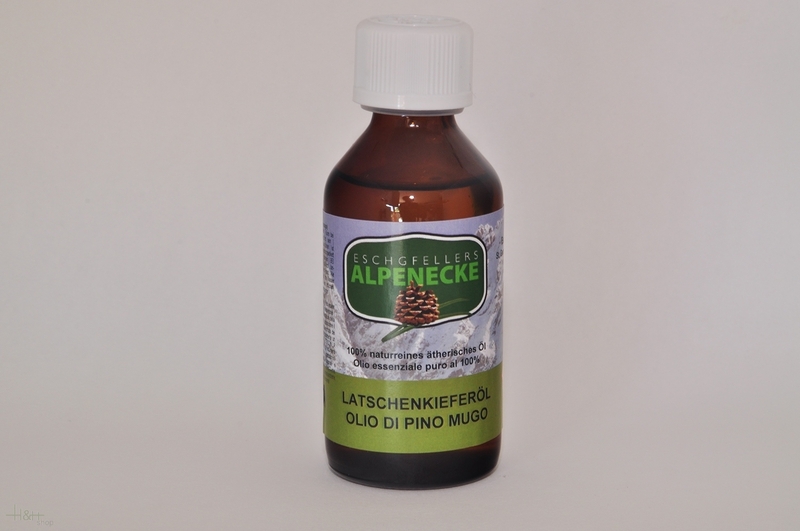 In the Sarntal, and over the borders this mountain pine oil is well known as a natural remedy. 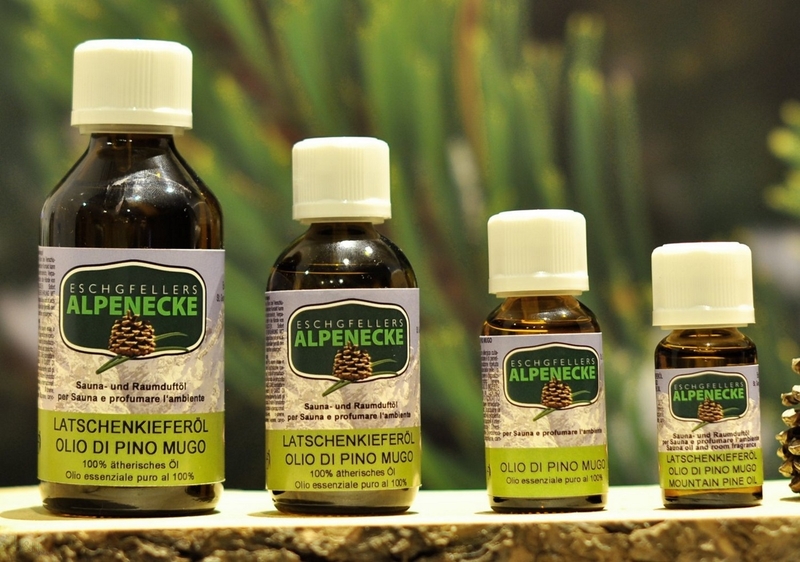 More than 250 kg of mountain pine needles are needed to make 1 liter of the purest oil. On the alkaline grounds of the Sarntal, at a height of 1600-2400m, with a lot of hot summer days and low humidity, as well as snow and ice in winter, the Sarntaler mountain pine develops special forces. In the distillery this strength becomes the pure ethereal oil. 100% natural-pure mountain pine essential oil is ideal for a relaxing bath, which releases muscle tensions and tiredness. Thanks to its anti-inflammatory quality it works as a preventive against colds and flu.